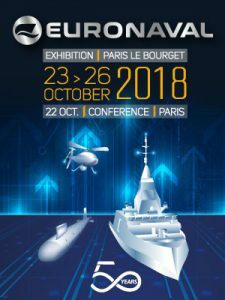 EMCEL are gearing up for their next exhibition and this time we are going to be at Euronaval in Paris! The Euronaval Exhibition is a place where companies from over 30 countries exhibit their top of the range Naval Technologies. EMCEL are showcasing their CBRN and NBC filters for Collective Protection. 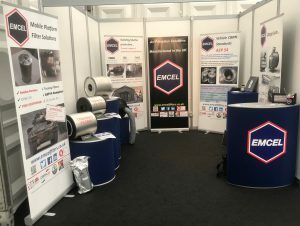 EMCEL Filters Ltd are at stand F90 in the UK Pavilion from 23rd to 26th October. For more information please click the link here (opens in a new page). To register to attend please click the link here (opens in a new page) and enter in your details. Posted in Defence, News | Comments Off on It’s Exhibition Time!